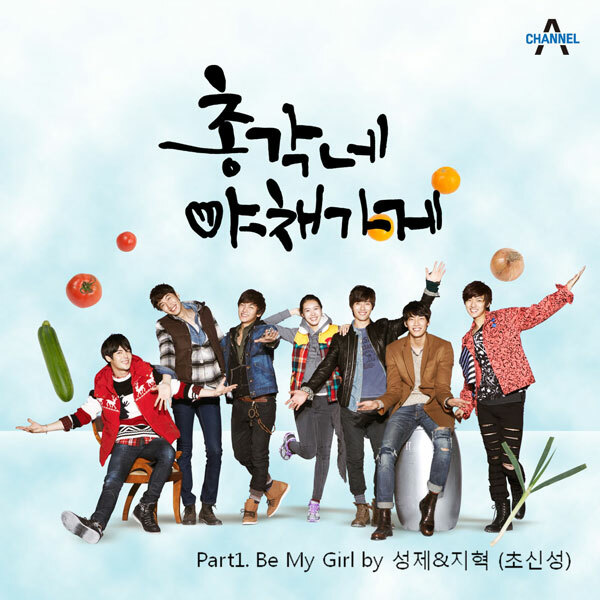 The 3rd OST for Korean drama Bachelor’s Vegetable Store from Channel A is released on February 1st, 2012. 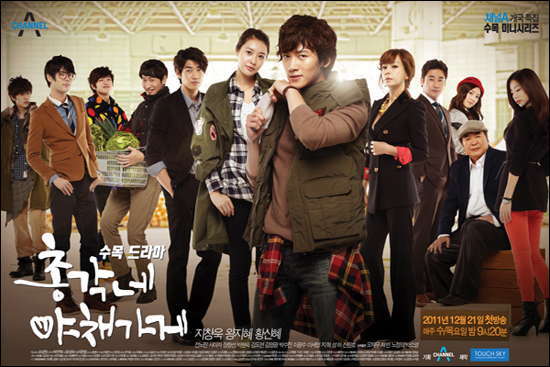 The Bachelor’s Vegetable Store OST part 3 has the song title of Living Like A Fool (바보같이 살았죠). The song title is also translated as Lived Like a Fool. Living Like a Fool is sang by Min (민) of miss A (미쓰에이). Listen to Living Like A Fool (바보같이 살았죠) at YouTube, or watch the official MV for Living Like A Fool (바보같이 살았죠) at YouTube. Why do I keep shedding tears? Why am I still the original me?